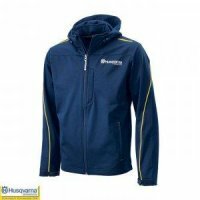 insbesondere für Husqvarna Motorcycles Marken, Embleme, Firmenlogos bzw. Typenschilder gilt. symbols, company logos and identification labels. no liability upon application and/or installation of non-original parts.